Here are our Holy Week and Easter Services. We gather around a long table in the Fellowship Room. We share a simple supper of fish chowder or corn chowder. Then we hear the story of Jesus and the disciples in the Upper Room and share grape juice and pita bread. We remember Love. We share in the story of Jesus death. It is a sombre service yet vibrating with the Love that is stronger than fear. 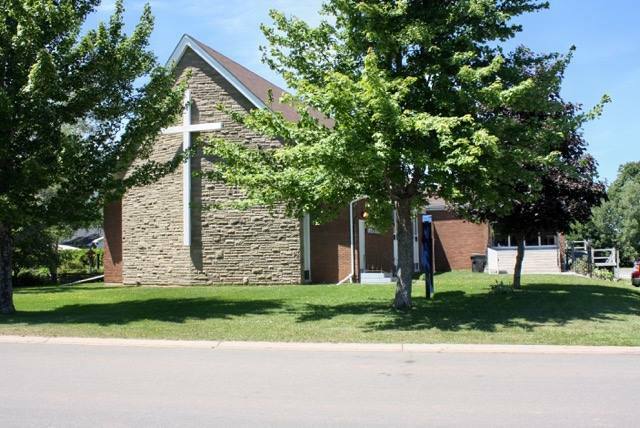 The congregation of St. Paul’s United Church join us for this liturgy. We leave in silence. Easter Sunday, April 16th at 11am. Christ is Risen! Christ is risen indeed! These are the traditional words of greeting. We will en-joy the joy of this day. Trinity kids will sing (and then celebrate downstairs). The choir will sing. We will celebrate the joyous feast of bread and wine. And more!